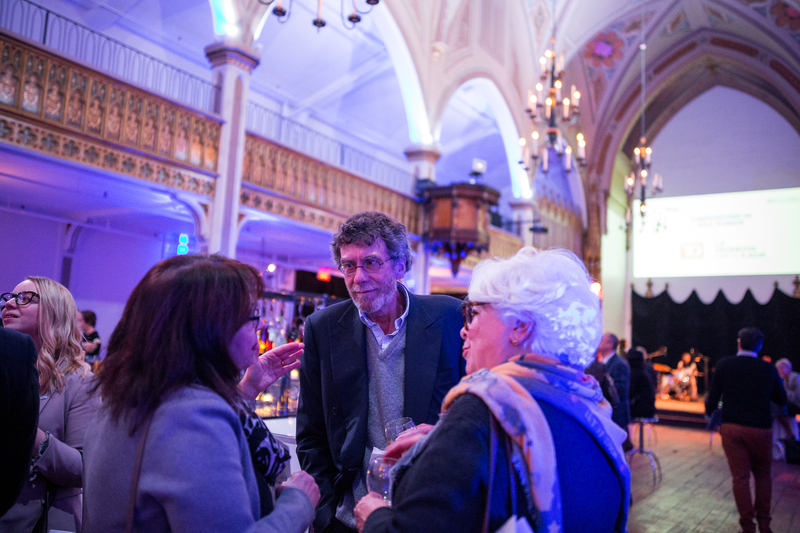 In Case You Missed It: Freedom and Equality for All – A Successful Event! Home » News » Latest News » In Case You Missed It: Freedom and Equality for All – A Successful Event! 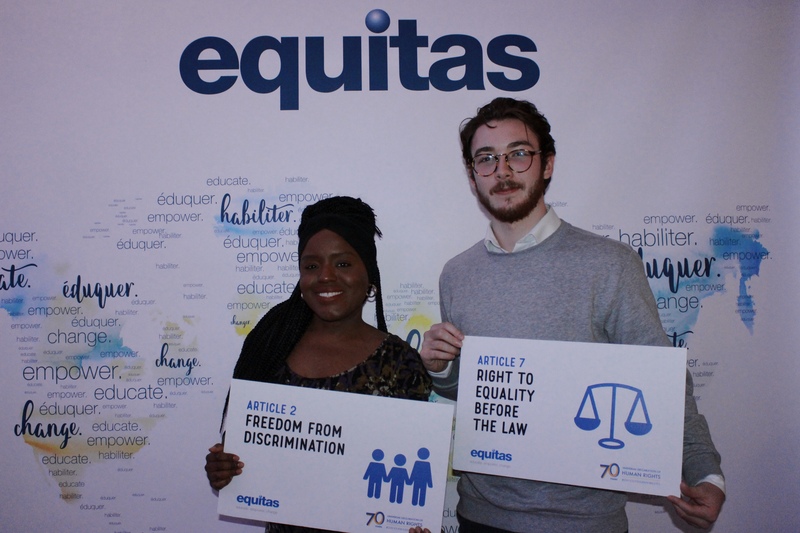 On November 21, Equitas held a fundraising event to celebrate the 70thanniversary of the Universal Declaration of Human Rights – a document upon which Equitas bases its work. 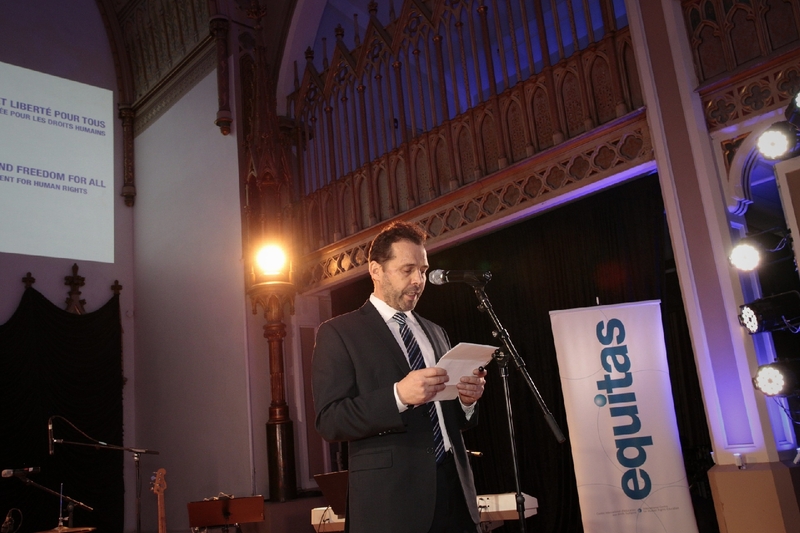 Equitas would like to thank all the sponsors, partners and friends who participated in our annual event. Your participation made it a real success. We take this opportunity to express our deep appreciation for our main sponsor, TD, who continually recognizes and supports Equitas’ work for equality, social justice and respect for human dignity. Attendees were encouraged to pose with an article of the Declaration that resonated with them at the photo booth. And Equitas staff and volunteers also encouraged guests to participate in the UN’s video campaign, which invites people to read any article of the Declaration in their native language! Fun fact: The Declaration holds the Guinness World Record for the most translated document! If you’d like to help spread the word about the anniversary and highlight your support for fundamental human rights everywhere, you can participate in the campaign by clicking here. As the official anniversary of the Declaration rolls around (it’s on Dec. 10!) Equitas would like to invite everyone to reflect on the ways the human rights laid out in the Declaration have afforded us the liberties that we often take for granted in our everyday lives. While great strides have been made over the past 70 years, the battle to establish global human rights is far from being over. 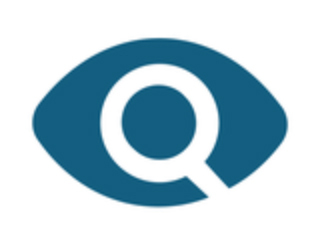 Through human rights education, Equitas seeks to broaden the understanding of human rights around the world by providing human rights defenders with tools to uplift their communities. 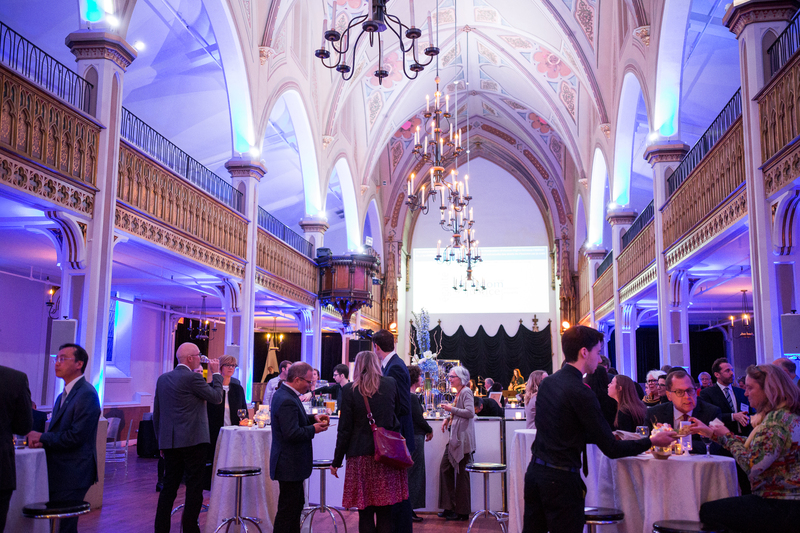 Our annual fundraiser is just one way we invite Montrealers to support our cause, which is, ultimately, to establish human rights everywhere, for everyone. If you missed it this time, we’ll see you next year! In the meantime, if you’d like to make a donation, click here.